Understanding your customers is a vital part of protecting you and your business, yet few seem to truly understand them. I’ve been working within Credit Management for over twenty years and in my experience many Credit Controllers and even organisations don’t understand the different customer types they deal with. They might have heard of “Consumer”, “Sole Trader” & “” but they don’t have a full understanding of the differences between them. It’s vital if you trade with businesses that you understand their formal legal status. 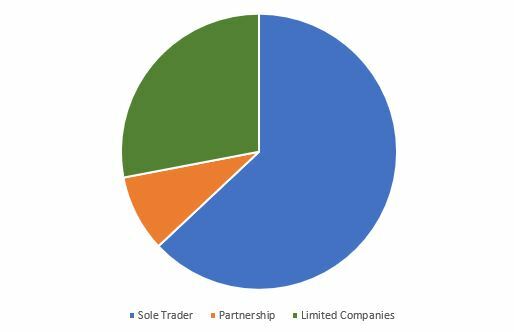 In the UK, over 70% of businesses are either Sole Traders or Partnerships with Sole Traders making up the majority of these at 63%. Sole traders and Partnerships for example are fully responsible any debts they incur. They are the business and being a Sole Trader or Partnership offers your customer no protection from their liability. Their business debt is their responsibility and failure to settle outstanding debt could potentially expose their personal assets to being sold to settle any debt incurred. As a Sole Trader or Partnership, you can’t hide from your s – your home, your car and your assets are at risk. They are not always easy to spot but often they have words like “trading As” or “T/A” in their business title. In the UK all Limited companies must be registered with Companies House – you can’t be a limited company otherwise. Limited Companies are separate legal entities, think of them as a “person”. Their own assets, own liabilities and their own bank account. However, being a limited company does come with complications, you need to file annual returns, submit details of directors (and keep them up to date). There is additional scrutiny and more expectations on a Limited Company than a Sole Trader or Partnership. 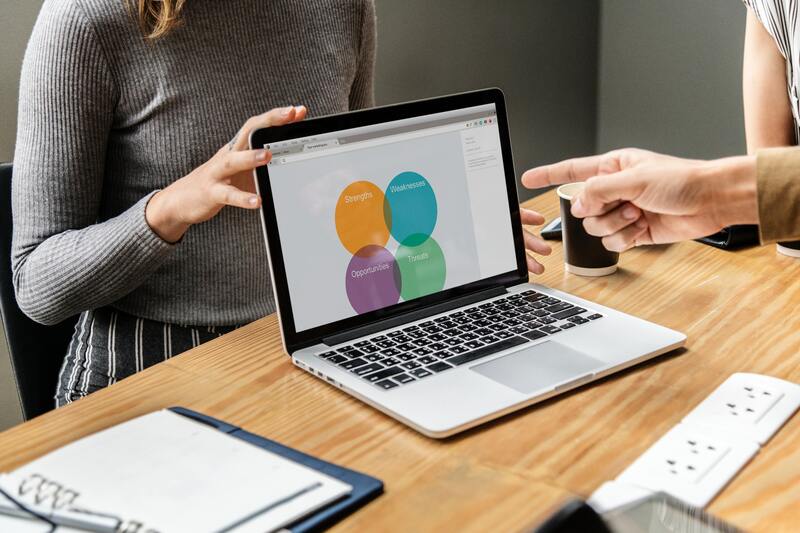 It’s important to note that it’s the Limited Company who is responsible for any debts not the Directors – The Directors usually have no liability. Where you engage with business customers and especially where you offer terms it’s important to take the time to understand your customers, their legal status. Have a look at last weeks blog, all about why businesses fail and tips for watching out for that here.